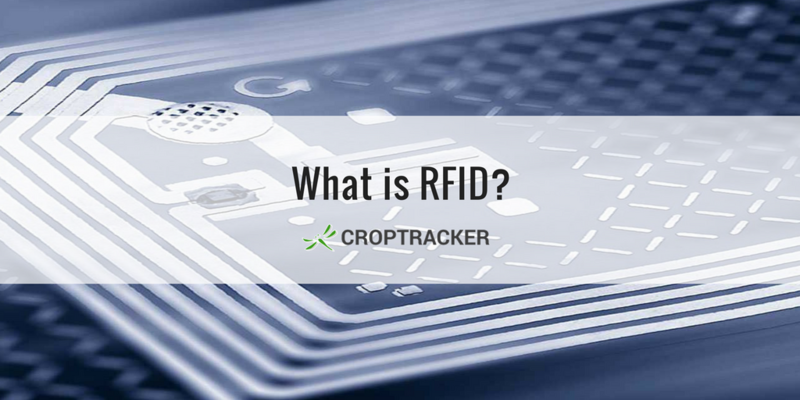 What is RFID technology and how does it benefit growers? In today's blog post we'll take a look into this valuable tool that's helping transform horticulture. Despite what many of our forecasts would have us think, spring is around the corner for those of us in the Northern hemisphere! 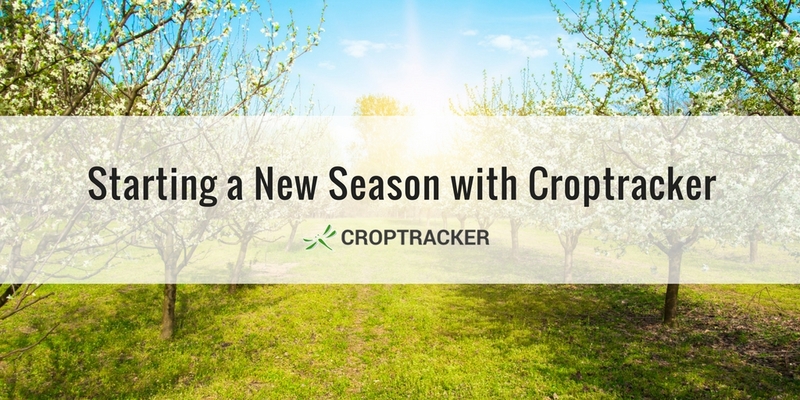 In today's blog post, we're going to go over some housekeeping procedures related to starting a new growth cycle with Croptracker. This process is quite like spring cleaning - it's all about making sure you've got a blank state and a fresh start for the new season. 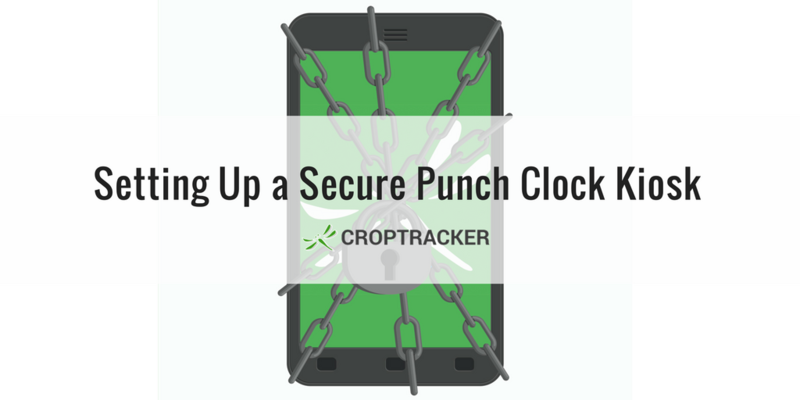 Some users use the Punch Clock's Kiosk mode in the Croptracker app to set up a stationary device where employees can badge themselves in and out. It's good to know how to "lock" this device so that no one unauthorized can navigate away from the app page. Here's how to achieve this so that your Croptracker app and rest of your device remains secure. It's almost Spring Training Day! 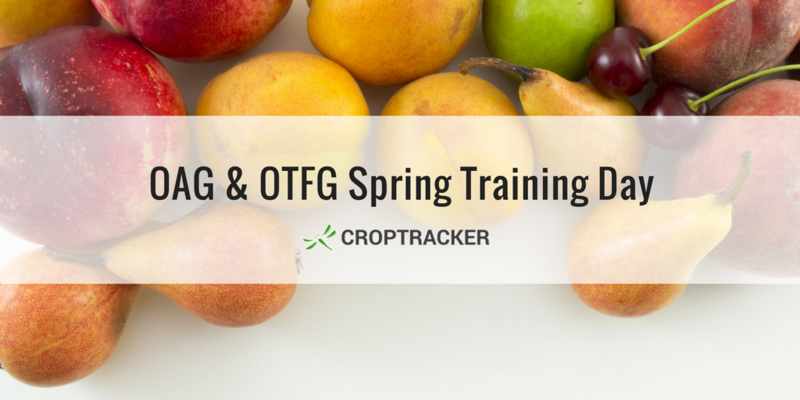 Are you a member of the Ontario Apple Growers or Ontario Tender Fruit Growers and attending our workshop on Wednesday, March 7th? Request your free private demo now! Let our expert staff walk you through the Croptracker system, and answer any questions you have. Croptracker, developed by Dragonfly IT, is a record-keeping and operations management service which provides customers with advanced solutions to drive an increase in food safety traceability while decreasing overall operational costs. Our mission is to make crop production safer, more efficient, and more profitable for growers. Register for our newsletter for tips, news on upcoming features, software updates, and more. Why Use Crop Management Software?